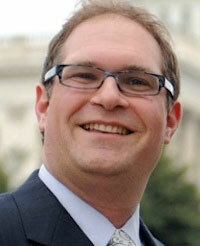 Dr. David Figlio, Orrington Lunt Professor of Education and Social Policy and Director of the Institute for Policy Research; also Associate of the Institute for Research on Poverty at the University of Wisconsin-Madison. 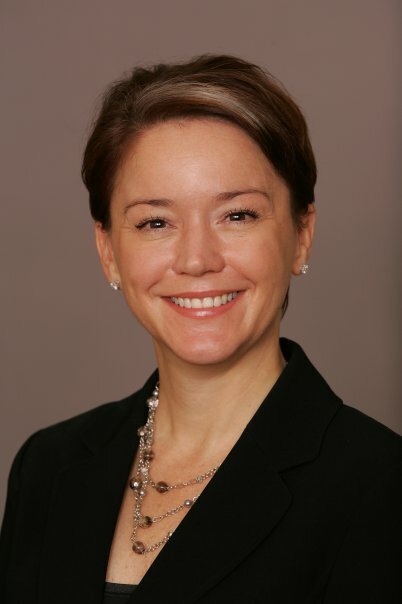 Dr. Deborah Gist, Rhode Island Commissioner of Elementary and Secondary Education (and formerly the State Superintendent of Education for the District of Columbia). 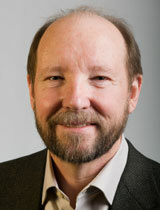 Dr. Larry Hedges, a national leader in educational statistics and evaluation and Professor of Statistics and Education and Social Policy, Institute for Policy Research, Northwestern University. 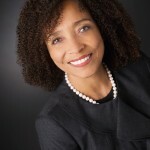 Dr. Yvette Jackson, Chief Executive Officer of the National Urban Alliance for Effective Education, founded at The College Board and Columbia University. 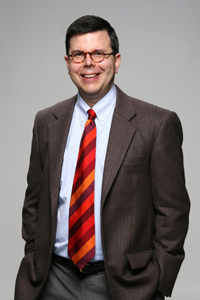 Dr. David Leal, Professor of Government and Mexican American Studies at the University of Texas at Austin (and an expert in Latino education issues). Dr. Sidney Moon, former associate dean and director of the Gifted Education Resource Institute (GERI) at the College of Education, Purdue University. 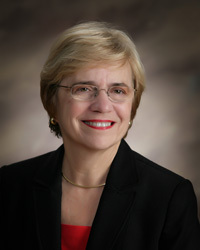 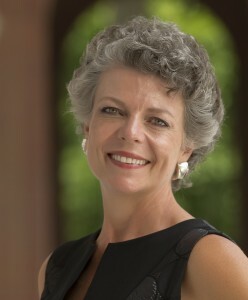 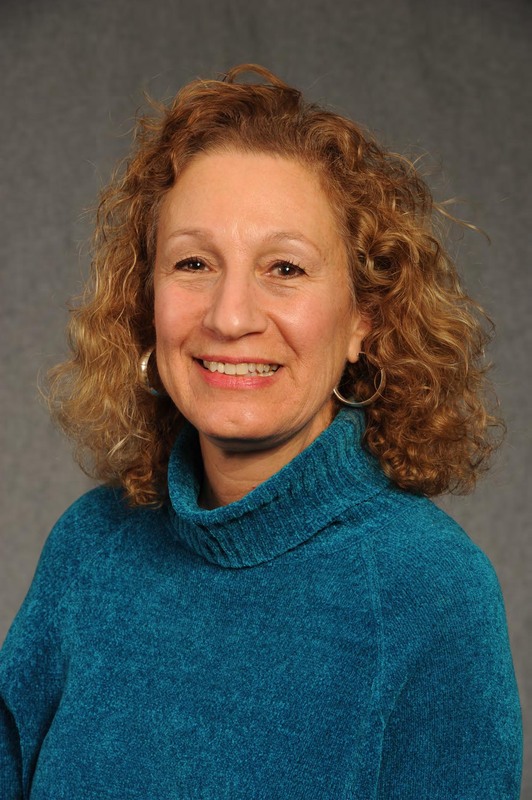 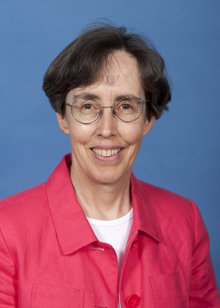 Dr. Julia Roberts, founder of the Gatton Academy of Mathematics and Science, which Newsweek has twice ranked the best public high school in the U.S.
Dr. Lynne Vernon-Feagan is William C. Friday Distinguished Professor of Early Childhood, Intervention and Literacy at the University of North Carolina, Chapel Hill. 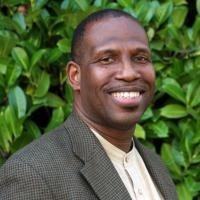 Dr. Frank C. Worrell is a Professor in the Graduate School of Education at the University of California, Berkeley, and holds affilate appointments in the Psychology Department (Social and Personality area), and with the Center for Child and Youth Policy, the Center for Race and Gender, and the Center for Latino Policy Research.